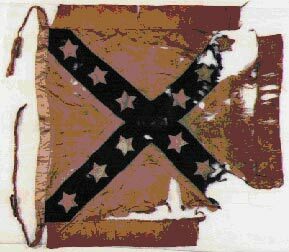 "To tar the sacrifices of the Confederate soldier as simple racism, and reduce the battle flag under which he fought to nothing more than the symbol of a racist heritage, is one of the great blasphemies of our modern age." Wesley (b. 1832 d. 1904)- Company B, 33rd Alabama Infantry Regiment. George Washington Riley (b. 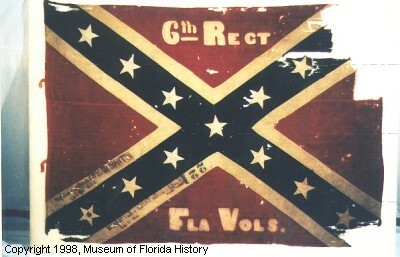 1833 d. 1892)- Pvt., Co. K, 6th Florida. Infantry. Regiment. Thomas Pinckney Riley (b. 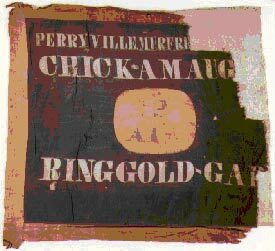 1846 d. 1914)- Pvt. 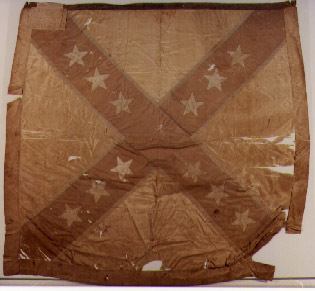 Co. K, 6th Florida Infantry Regiment. William Robert (b. 1842 d. 1928) Company B, 33rd Alabama Infantry Regiment, Hawkins Sharpshooters. .
Sons of Caron H. Riley and Aris Woodham, Jr.
"Sirs, you have no reason to be ashamed of your Confederate dead. See to it they have no reason to be ashamed for you." Editor's Note: The list above was compiled from various sources, and subject to ongoing revision. Also please see Ervin Riley's compilation of Riley Kin Civil War veterans elsewhere on this website.